I love exploring Amish farm country. My husband and I have made many trips to Lancaster County. I admire their commitment to a different lifestyle. 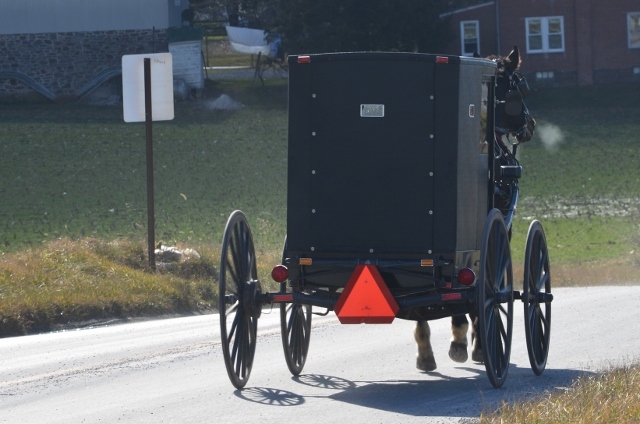 We live in the adjoining county and much of my shopping/running around is in Lancaster County. Love the farms and seeing the work horses in the fields and the buggies going down the road. Thanks for commenting.